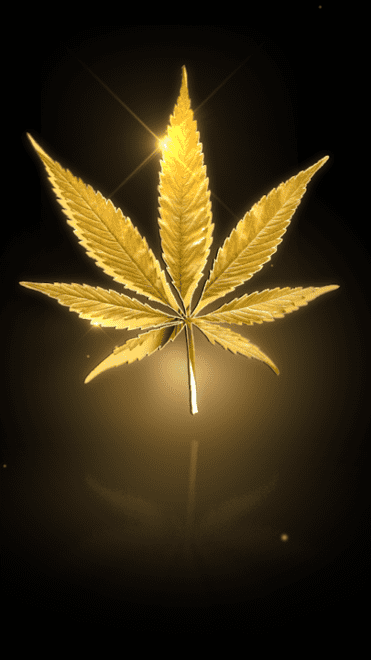 420 Annual Celebration 4/20/19 We Will Have A $4.20 (1) Gram Special, Discounts Up To 40% Off, Giveaways 9am-8pm! *while supplies last. JOIN US FOR OUR 1ST EVER "HIGH-RISH" ST. PATTY'S CELEBRATION THIS SATURDAY, MARCH 16, 2019 9AM-8PM, FREE GIVEAWAYS, FOOD, & HUGE DISCOUNTS! Pot Of Gold is an Oklahoma woman-owned business. We strive to offer our patients the highest quality medical cannabis possible; with a growing variety of flower, concentrates, and edibles. We are committed to being an exemplary member of our local community and the medical cannabis industry in general. 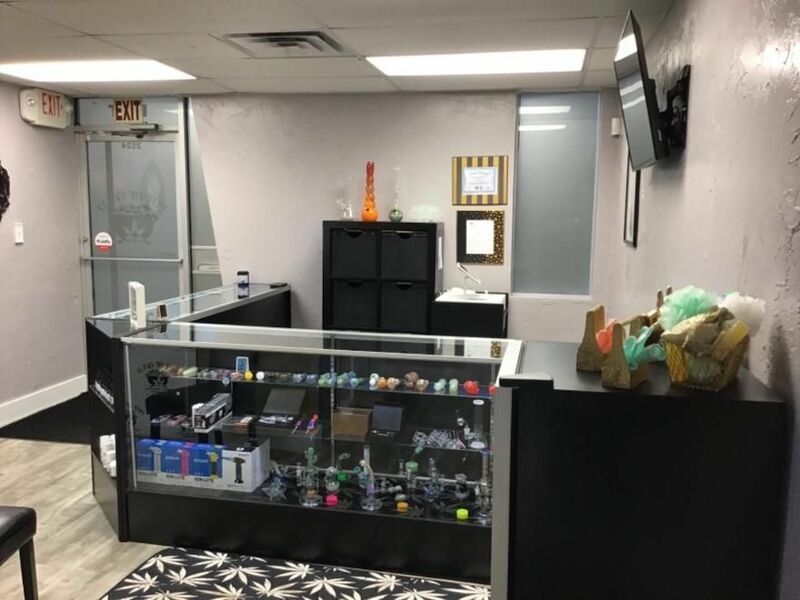 Whether you are a first time user or a connoisseur, our knowledgeable staff is well-equipped to provide you with the best possible service and experience. We are discreetly located in Moore's industrial business park off N. Moore Ave, just south of N.W. 27th St. in between I-35 and Shields Blvd. We are easy to get to from downtown OKC, Norman, and really anywhere in the Oklahoma City metro. COME SEE OUR NEW LOCATION: 351 N. AIR DEPOT, SUITE D, MIDWEST CITY, OK!